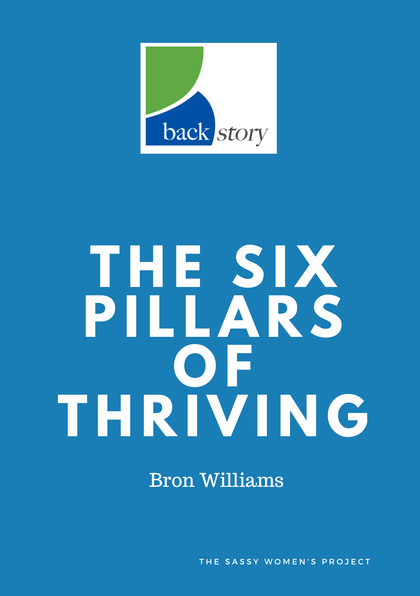 Understanding your back story is critical to maximum success in both your business and personal life. Bron’s approach, of not only recognizing and releasing the stories and experiences that are holding you back, but reframing them to your advantage is exceptional! Working with her has brought a new perspective to my life and business.